The urbanisation of Magaluf originated in the lands of Cas Saboners. By mid 1959 the first hotel was built alled Hotel Atlántic and later in the 60’s was when more hotels and houses were built. Today it is one of the most important tourist resorts on the island with a huge selections of bars, restaurants, discotheques, excursions by sea and land and parks such as the water park Western Park. 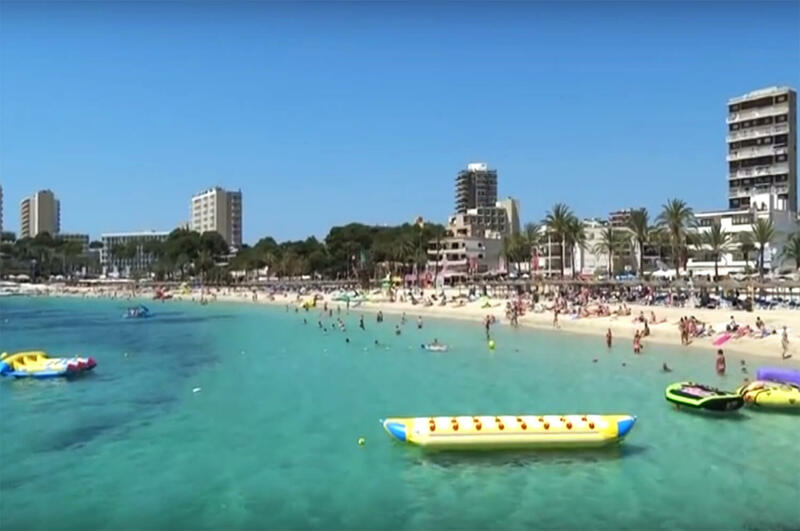 The Magaluf beach is 850mtrs. Long an 34mtrs. Wide. 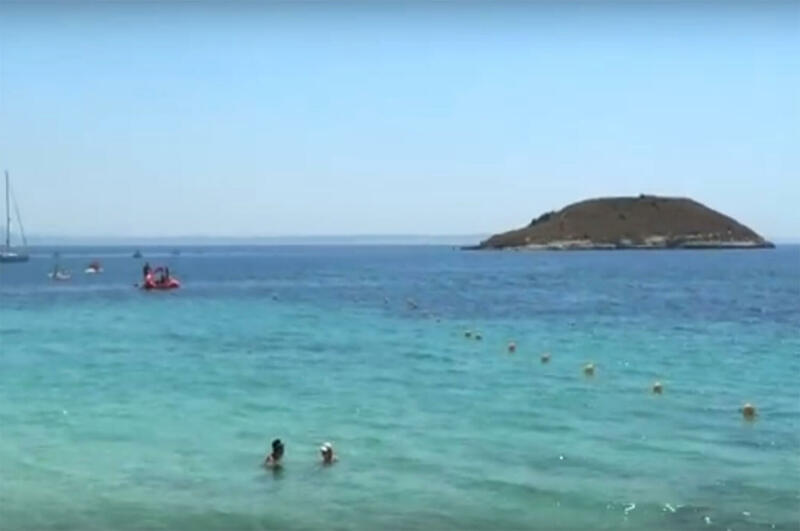 The island of Sa Porrassa can be found in front of the beach at about 1,000metrs from the coast. 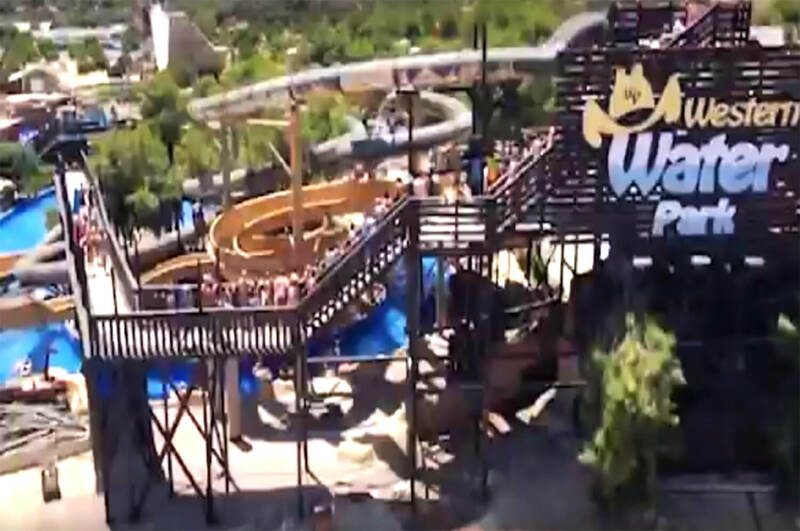 Western Park is an water park located close to Magaluf. It has many attractions the most popular being the devil “diablo” and the huracane “huracán. The wave pool and the childrens park are great for all the family. There is also a Jacuzzi and waterfalls for relaxation.